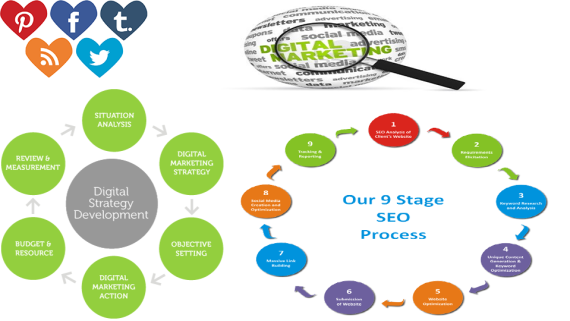 A static website is the basic and simplest kind of website you can build. 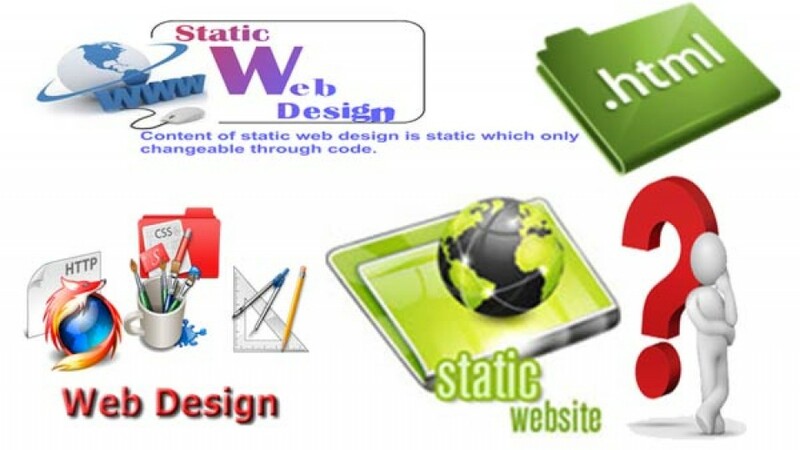 Static websites are designed and develop in HTML and CSS, with no scripting and connection with databases. 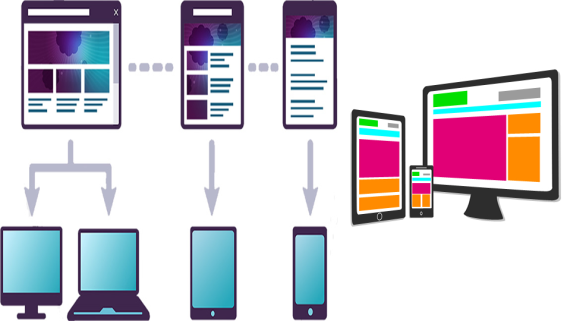 In static website, interactivity is possible by using hyperlinks. If you intend your website to be a smaller one or 4 pages or less than, a static website might be the best and easiest way to go. But if you want to share elements between pages like logos or menus, you’ll have to duplicate the HTML on each page. Static websites are easier and simpler to make than dynamic websites, because static website requires less coding and technical knowledge. However, static websites are very uncommon these days. The main disadvantages of a static website is the price. It is very costly to update or change. The website hosting and maintenance cost is too high if you have a greater no. of pages on the website which are static and stored at the web server. 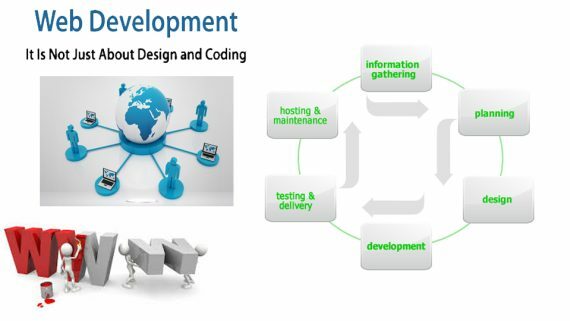 It is very slow to design and develop. It is laborious to keep it up-to-date. The other disadvantage is that as a site owner, you cannot change or add content or make any modification without having knowledge of HTML and other programming language in which your website is built. The second main problem is flexibility. If you wish to sell products on your website and you have a lot of them, then you may have to construct or develop individual pages for each one, which can take huge time, effort and cost. 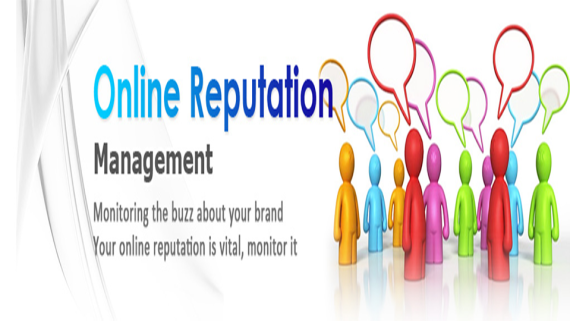 KIPL provides online services like Online Promotion services, SEO Company in Nehru place, Domain Registration Company in Nehru place, Affordable SEO services in India, Bulk Mail Service Provider, Disadvantages of a Static Website, Responsive Web Design Services, Digital Marketing services in Delhi, SEO Service Provider.